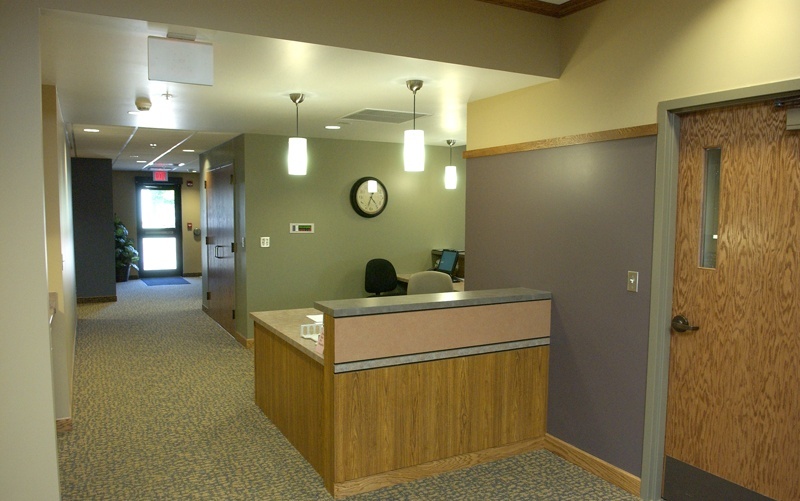 This remodeling of an existing clinic building is part of a multi-phase project. 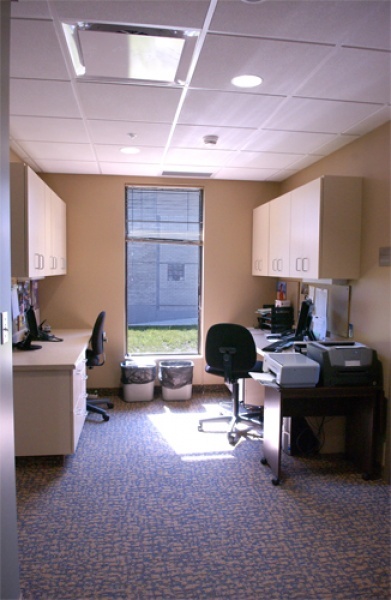 The entire interior was gutted and remodeled into a modern facility that will meet the client’s future needs. 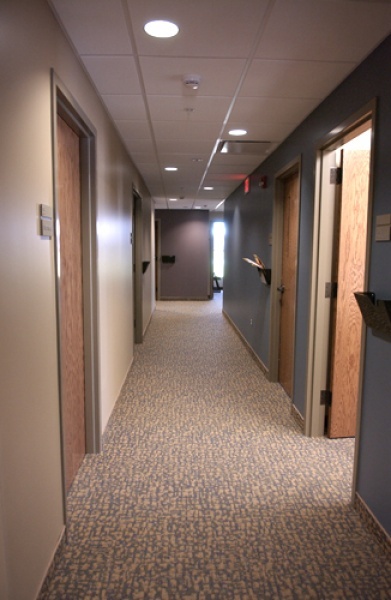 Bergland + Cram worked with the facility staff as they juggled maintaining a functional medical clinic while under construction. 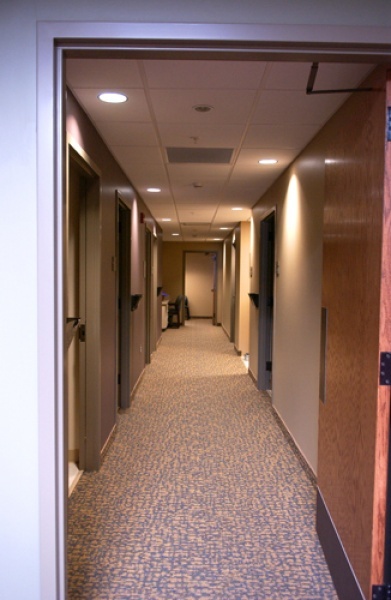 Mechanical systems were upgraded to meet modern energy codes. 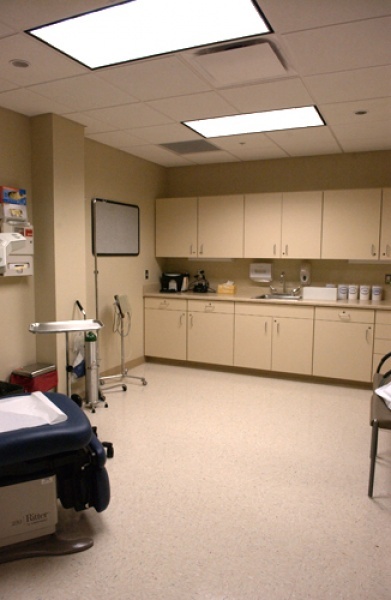 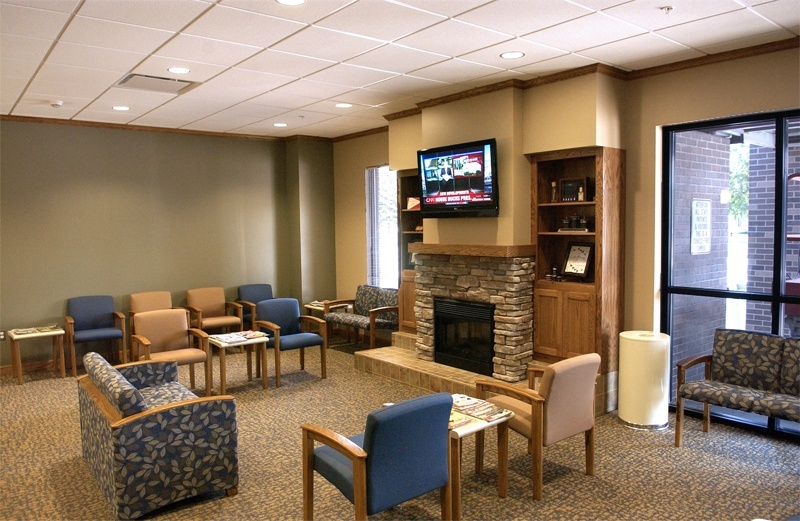 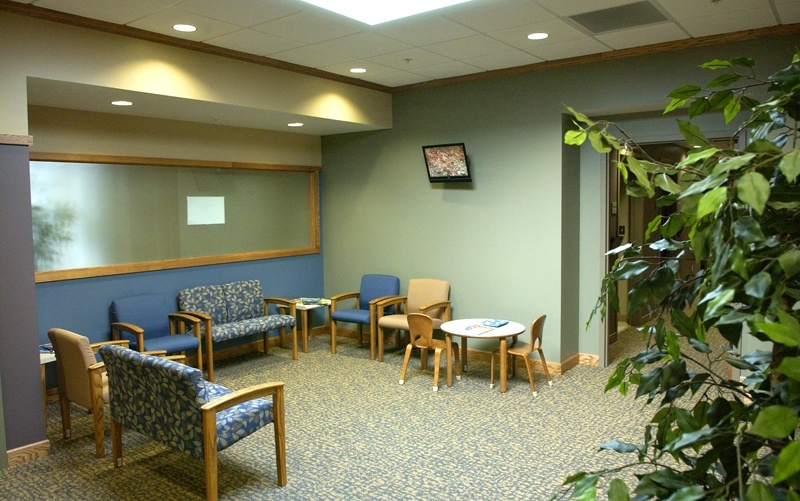 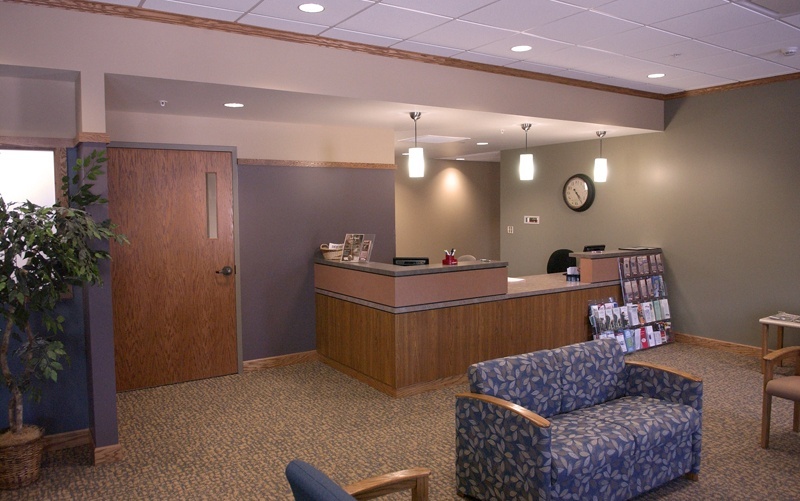 The soothing interior color scheme has been especially popular with the clinic’s patients and staff.